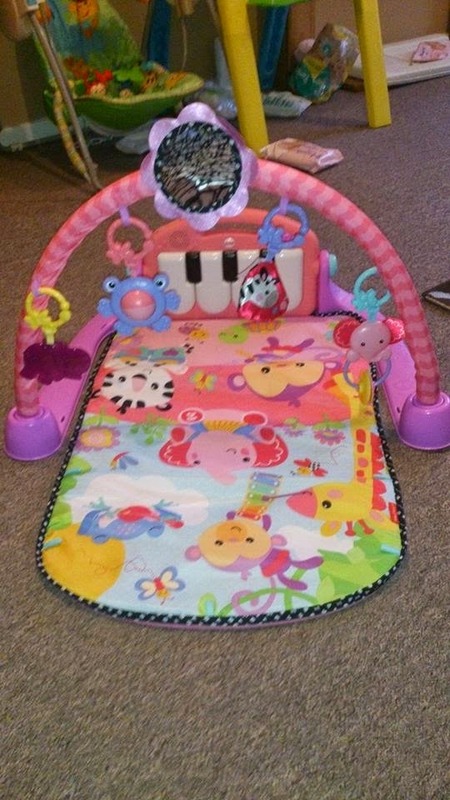 Fisher-Price Kick 'n' Play Piano Gym **REVIEW** and GIVEAWAY!! 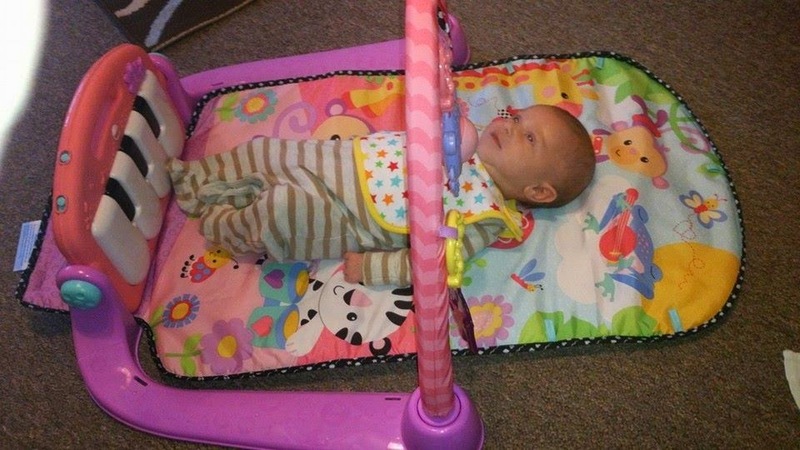 Last week peanut was very lucky and received the Fisher-Price Kick 'n' Play piano gym to try out. The lovely people at Fisher-Price kindly sent us this Kick 'n' play piano gym to try out and its been a big hit with peanut! The Fisher-Price Kick 'n' Play piano gym is available in 2 colours a blue/unisex colour and a pink colour (we were sent the pink version to try out). 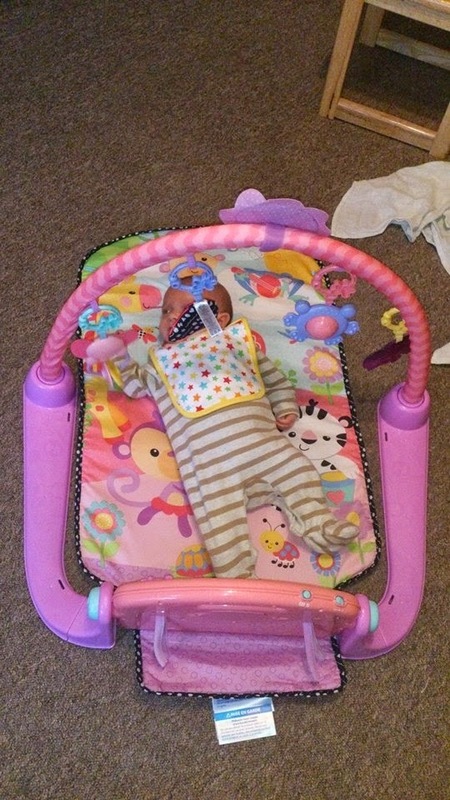 The Kick 'n' Play gym is suitable from Birth-18 months and has 4 different position settings. There is the lay & play mode where baby can kick at the piano keys and look up at a toy-filled arch. This mode is suitable from birth. 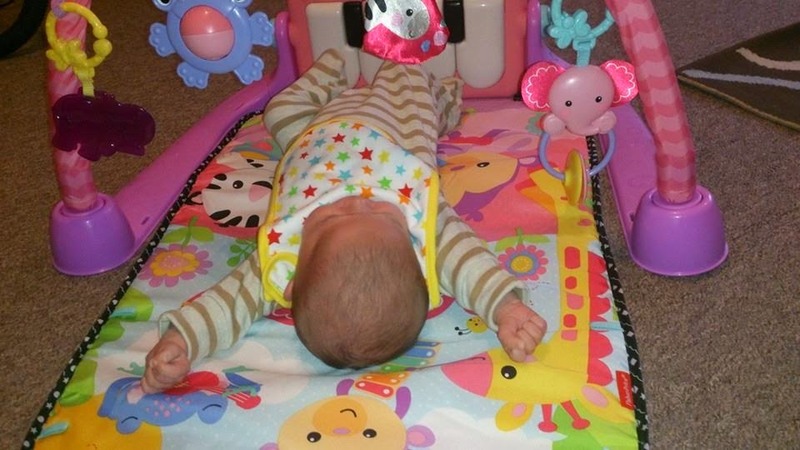 You also have the option of tummy time mode as the toys can be brought down to the mat via re-positionable loops and baby can enjoy looking at themselves and discovering reflections in the large mirror while also grasping at the variety of toys in front of them. There is also the sit & play mode the as the piano swivels up, enabling baby to comfortably sit and play the piano, for lots of musical fun in a comfortable sitting position. 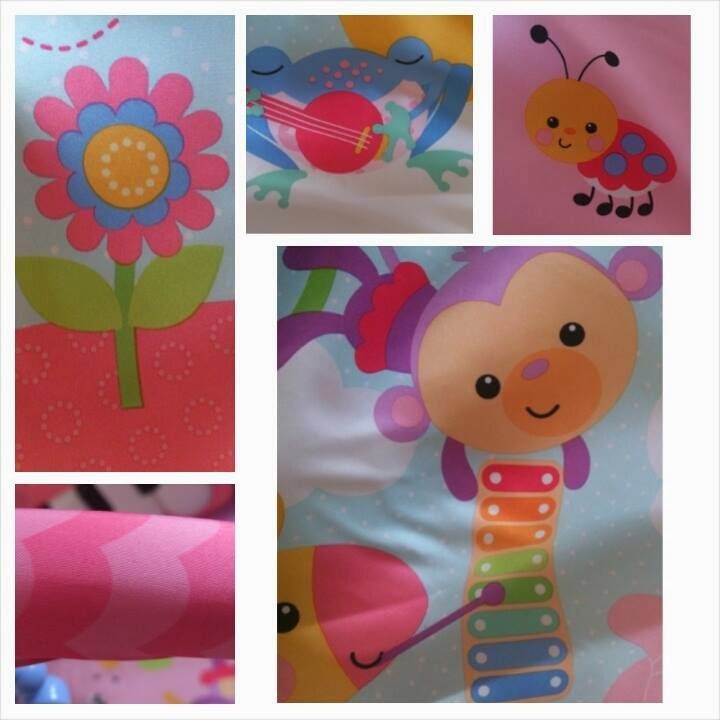 In the fourth mode, the piano can be used separately from the rest of the play mat when baby is more mobile. The piano part features a large handle to make carrying and taking the piano along easy to do for musical fun on the move! The Fisher-Price Kick 'n' Play piano gym is one of the top 10 Fisher-Price toys that are most loved by parents. I can really see why this is the case! The baby gym offers excellent value for money for a high quality product that is built to last. The kick 'n' play gym is a versatile product that offers a variety of playing options and therefore lasting the child much longer than many other baby gyms/ play mats as this offers the 4 different play modes! Peanut isn't quite old enough to try out the bottom 2 modes yet but has thoroughly enjoyed the lay and play and tummy time modes and particularly loves the bright colours. the flower mirror and making lots of noise kicking her legs on the piano! The toys are really cute and I particularly love that they are removable as it means they can be taken off and popped into the changing bag if we are heading out. It also means they can be swapped around on the arch if your child tends to look to one side or they can be re-positioned around the base of the mat for tummy time fun. 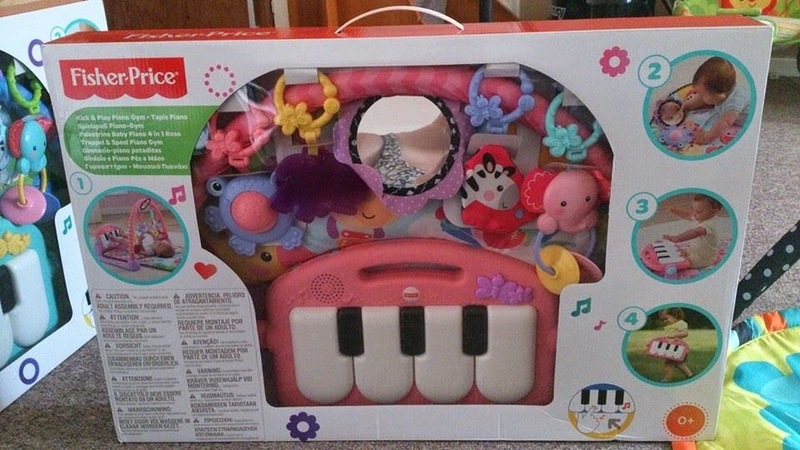 The Kick 'n' Play piano gym features lots of really cute designs too. The Fisher-Price Kick 'n' Play gym is priced at £44.99 which I think is a great price for something that has a variety of modes and therefore will last your child for a long time! 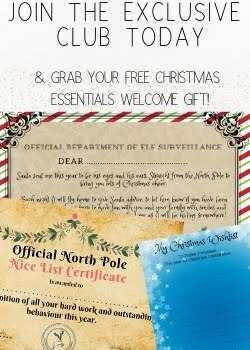 It is available to buy from Argos, Smyth's, Tesco Direct, Asda Direct and Toys R us. The lovely People at Fisher-Price have also given us 1 of these Kick 'n' Play piano gyms to give away!! So how would you like to win one of the Blue/Unisex designs seen HERE? Well to enter simply complete the rafflecopter form below! 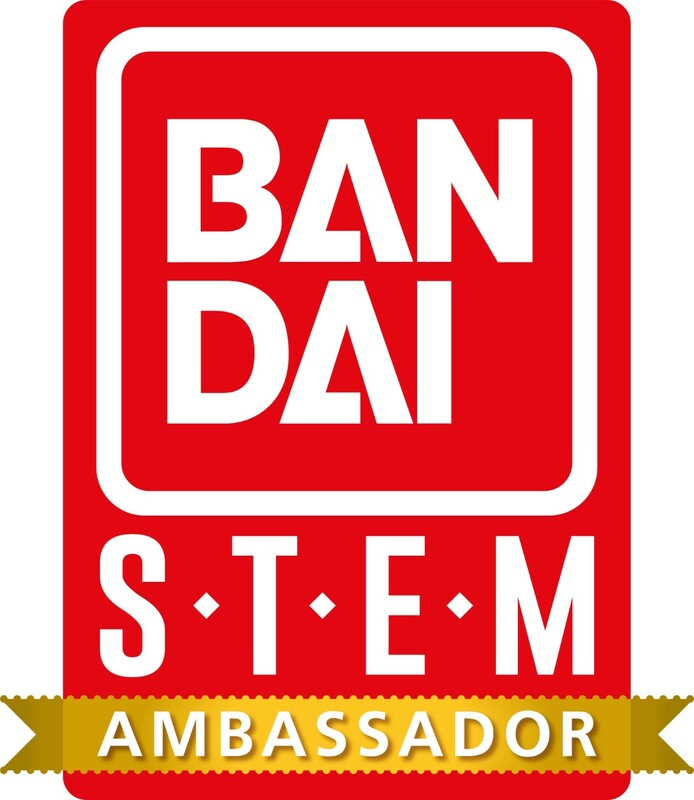 A lucky winner will be chosen at random using Rafflecopter on 11/08/2014! This is open to UK residents only. These look great I had something similar when my were younger. I always wanted one of these play gyms for my little one and the day i went to order it was out of stock! 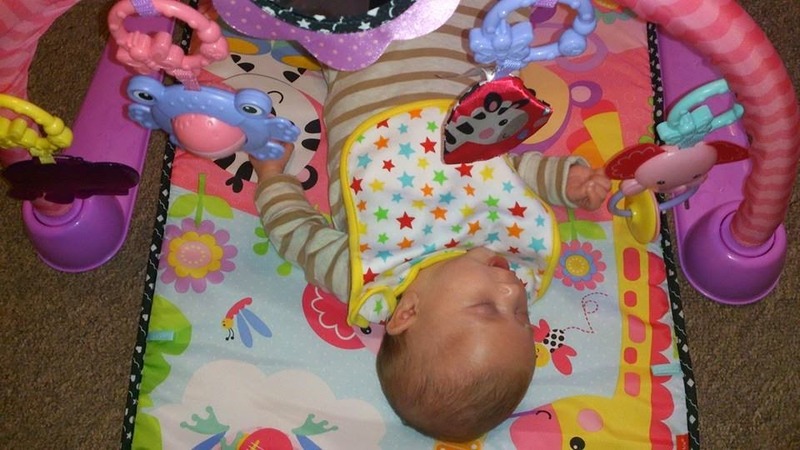 Ah this is exactly the sort of thing mine would have loved as babies - looks like you have one happy peanut! Looks fab! Have entered as have a new baby step granddaughter who would love this! An awesome toy! 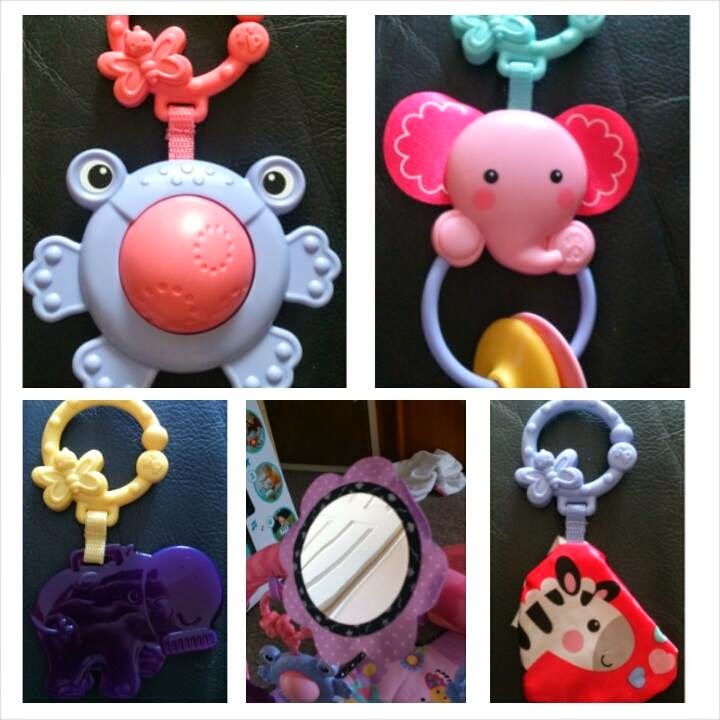 Fisher Price consistently make fab baby toys! This looks great, love fisher price stuff.